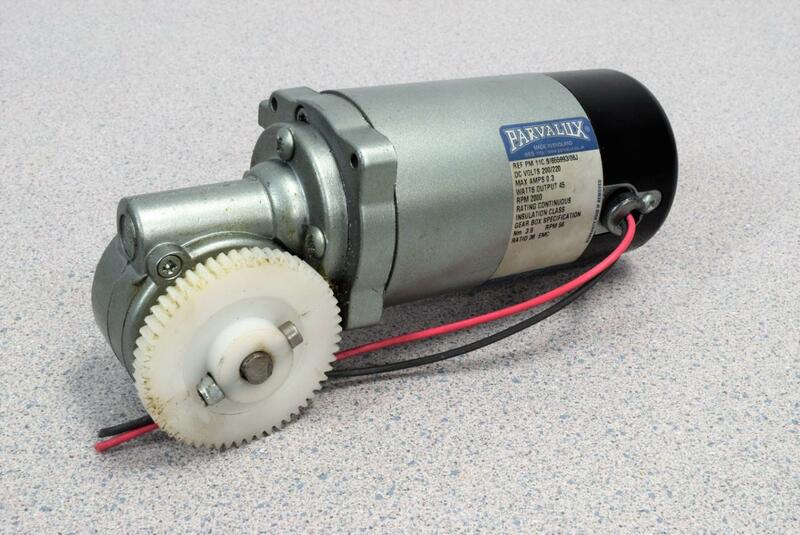 Parvalux PM 11C.8/655993/6J Geared Motor 2000RPM 200/220V 45W . New Life Scientific, Inc.
Parvalux motors are trusted worldwide by healthcare manufacturers. This motor was removed from a working environment and was technician tested to fully function. Cosmetically it has some normal wear and scuffs but is still in good working condition.